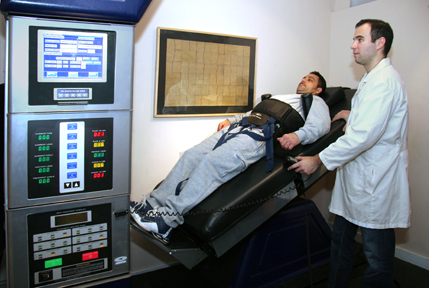 New York Spinal Decompression Specialist, DRX 9000 New York. 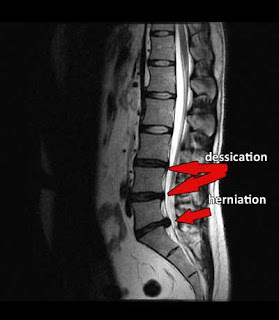 If you have a herniated disc and have been told you need a surgery please get a second opinion This is a picture of what a herniated disc looks like. If you are interested in Spinal Decompression treatment I highly recommend you look into treating on the DRX 9000, I also utulize the 3D active trac and cold laser therapy along with H-wave and Core strengthing techniques.